JMC is proud to support and exhibit at the Business Council’s annual expo. 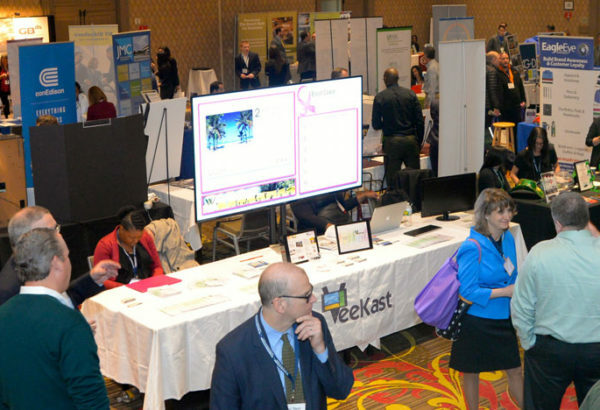 If you’re looking to grow your business then the 2018 Westchester Business Expo (WEXPO) is THE place to be on March 28th at the Hilton Westchester. WEXPO is the leading business-to-business tradeshow in the Hudson Valley!